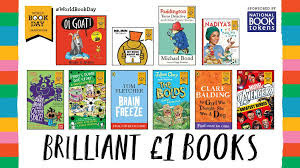 World Book Day 2018 is very near! 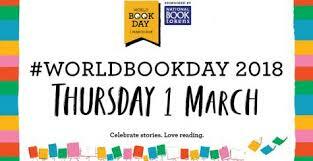 This Thursday, 1st March marks the 22nd annual World Book Day. I know you are all used to me going on about this for months ahead of time (well, it is my favourite day/week/month of the year) and may have noticed I have been noticeably quiet this year. Ordinarily I would have been pestering authors, illustrators and storytellers and packing the shop out with school classes to bring in as many local school children as I possibly could fit (my record is 690) to share the joy and excitement of books and reading and to try to make clear the difference that books can make in the lives of children of every age. It is with sorrow that I tell you that due to circumstances, I will not be holding my World Book Day Extravaganza this year. I have a few events planned myself and will let you know what's happening. But I want to hear all about yours! What wonderful events do you have planned? The O'Brien Press has brought out an amazing read for World Book Day this year; Rugby Roar by Gerard Siggins. I've read it and it is fantastic. 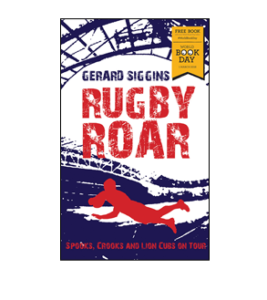 As if that weren't enough, this year, World Book Day has made available a selection of books for young people (teen, YA). These are all full novels and only £2.50 (that's only £1.50 with your World Book Day token!) Amazing...and some of the best I've read! For more terms, conditions, resources, information and just plain fun, the link for the World Book Day 2018 website is below. Now...get involved and get reading! I am incredibly excited about this book! 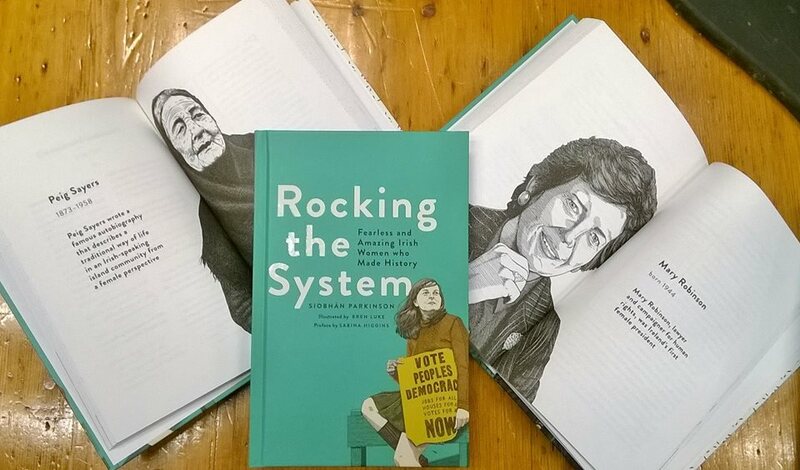 As we celebrate 100 years of Womens' Suffrage and honour the fantastic and inspirational women throughout history, Rocking the System by Siobhan Parkinson (illustrated by Bren Luke) has been released into the wild recently and I think it's publisher, Little Island have every right to be extremely proud. This exceptional book is a collection of twenty essays on Irish women, both historical and contemporary who have bucked the trends, defied cultural norms and brought forth great change in the social structure in Ireland and across the globe through their determination, resourcefulness, intrepid nature and intelligence. The lives of these brave and bold Irish women from all realms of life; politicians, artists, writers, social activists, rebels; are brought forth in a publication that is suitable for ages 10 to 100 years. From the legendary Queen Mebh through to Mary Robinson to Sonia O'Sullivan, each of these women is given a voice here with a combination of factual information and a fluid writing style that makes this book a joy to read. This book is a MUST. Simply wondrous and inspiriting! While Rocking the System was launch a short time ago in Dublin by Senator Ivana Bacik, I am especially delighted to announce the Galway launch will take place in the Galway Arts Centre this Thursday, 22 February. 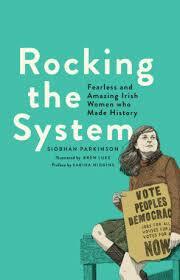 It's author, Siobhan Parkinson is originally from Loughrea, co. Galway. Siobhan is quite a legend herself. A multi-award winning author, she has worked tirelessly to bring outstanding books to young people and served as this countrys' first Laureate na nÓg (childrens' laureate.) Her energy and enthusiasm is awe-inspiring. Rocking the System will be launched by Dr. Micheline Sheehy-Skeffington, lecturer, academic and grand-daughter of Hanna Sheehy-Skeffington. This will be an incredible evening for an incredible book. to celebrate the launch of a completely delightful new YA book by LJ Sedgwick... The Angelica Touch! 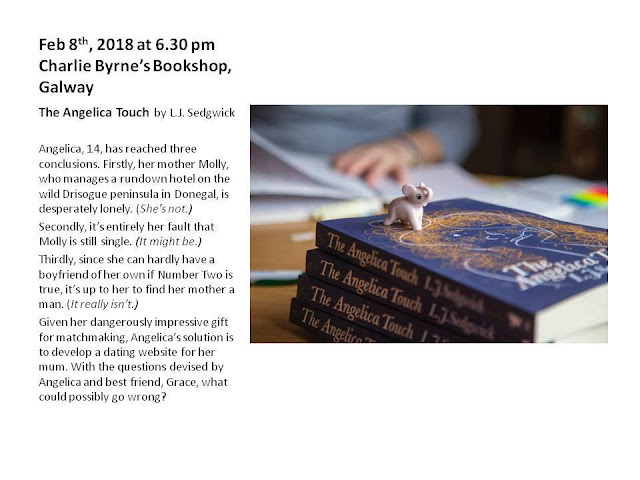 This will be a great evening, with Lindsay talking to us about her writing and reading a bit from The Angelica Touch. If you are in Galway, you won't want to miss this! 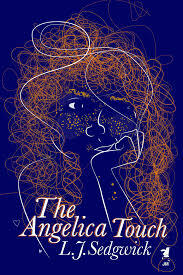 I have a review on the Young Adult page of The Angelica Touch. You'll also find a review of Lindsays' previous novel, Dad's Red Dress...which is also just fabulous. BOLD GIRLS of my past! With the current celebration of the strong, confident, brave and intelligent women and girls through the BOLD GIRLS incentive driven by Childrens Books Ireland, I started thinking about the BOLD GIRLS in the literature of my own past. 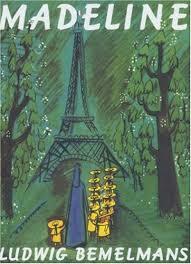 Being completely enchanted by books from a very young age, I was given free range to chose and read whatever I liked. (Not every child has this opportunity and I am completely grateful to the grown-ups of my world for providing this.) Among my favourites, there were quite a few BOLD GIRLS. 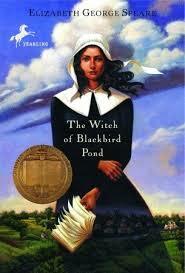 The Witch of Blackbird Pond by Elizabeth George Speare was an amazing introduction to historical fiction for me, and to the incredible women and girls that lived there. Kits is an independent, rebellious, yet kind girl who comes from a place of privilege into a small Puritanical town to find herself accused of witchcraft. She still will risk everything, even her own safety, for those who need her. 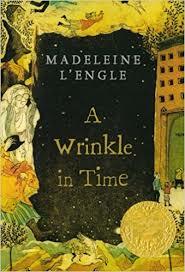 Meg in A Wrinkle in Time by Madeleine L'Engle is a character who still haunts my memories and my dreams. She is seen as a troublesome and stubborn girl, but capable of doing great things. When her scientist father disappears, Meg has no hesitation at the thought of stepping into the complete unknown to find him. In doing so, she finds herself on the journey of a lifetime... Also, A Wrinkle in Time is filled with female characters that are amazing, wild and wonderful. I want to end with a very special book and an extraordinary character from my reading past. 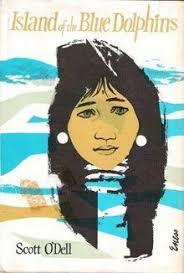 Island of the Blue Dolphins by Scott O'Dell was published in 1960. It is based on the true story of a girl who was left on a small island off the coast of California and lived there alone for 18 years. Karana jumps ship to go back for her brother, stranded on a small island. As it turns out, he has been killed by a pack of feral dogs and Karana is left alone. She must now make a life for herself by taking on all the traditional male rolls in her tribe; hunting, fishing, building; in order to survive. Her journey is amazing and the story is spell-binding. One of the most 'telling' things about Island of the Blue Dolphins comes from O'Dell himself. 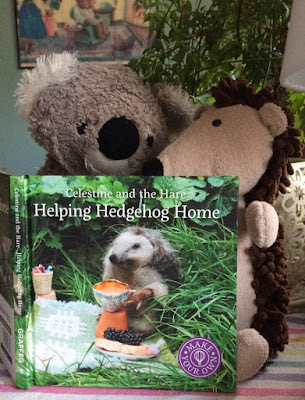 When he sent the book to his publisher, they sent it back straight away, saying that if he was serious about the story he should change the main character to a boy, because girls were only interested in romance. O'Dell thought this was silly, so he went to another publisher who accepted it the next day. Thank goodness! 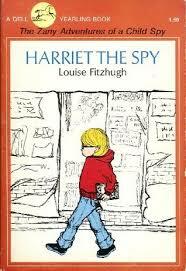 I'm sure you all have BOLD GIRLS from your childhood book collection. So, tell me; what did you read?